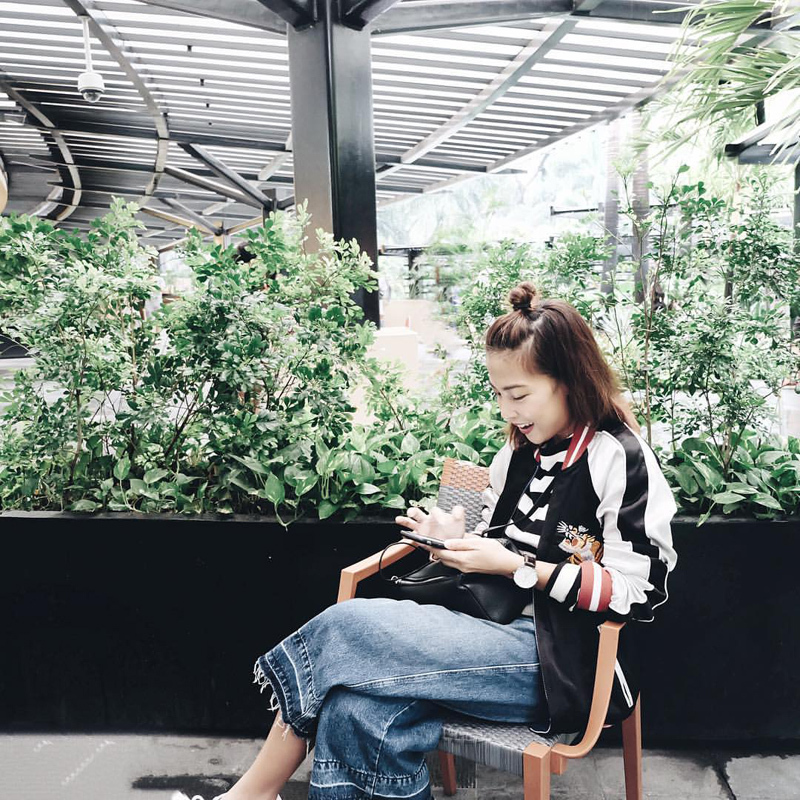 From fashion to travel to Pokemon Go. In high school, I used to beat all the boys at Gran Turismo and when I was pregnant and too big and heavy to move around, my days were filled with Leisure Suit Larry and Ape Escape. And don't judge me, but I used to collect Pikuchu anythings when the cartoon first premiered in the Philippines - yes I was a bit over the target market age (but kems). I couldn't get enough of my coin bank that lit up with a simultaneous recording of "Pikachu" each time you dropped in a coin. So when I first heard about the game, I was super excited to the point where I almost downloaded it illegally. Wait, I did, but got bored cause the server was always down. 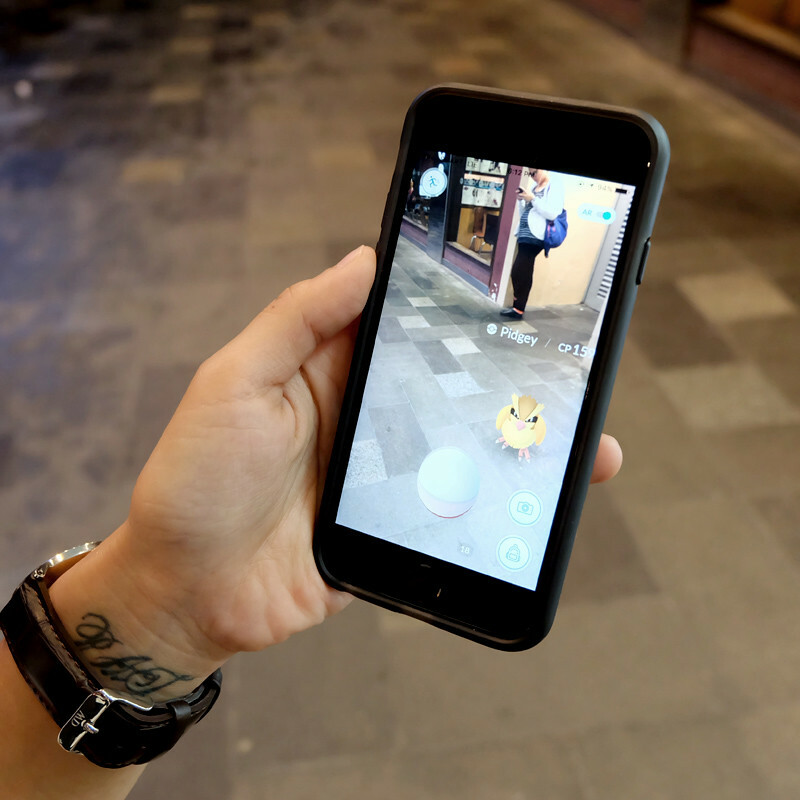 I almost graduated to the PC Bot and then I had to fly to Indonesia....where POKEMON GO was already available! First order of business: DOWNLOAD THAT SH#! And then I returned home where my previously abundant with Poke Stops map turned into a literal quiet ghost town. It arrived and was ready for legal download!!! ERMERGERD! It was like the skies parted and a rainbow shone upon my phone. 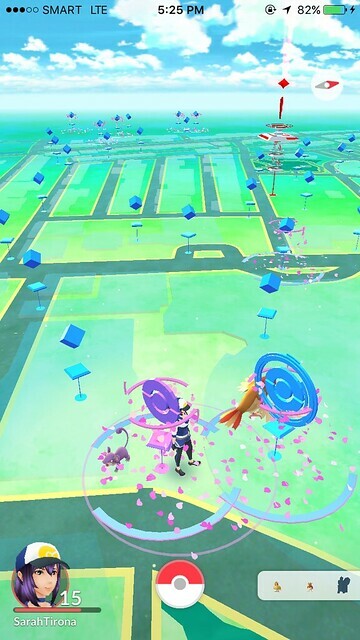 So when I received an INVITE TO COVER A LURE DROP PARTY I was like shu-yesss! That's not like work at all! 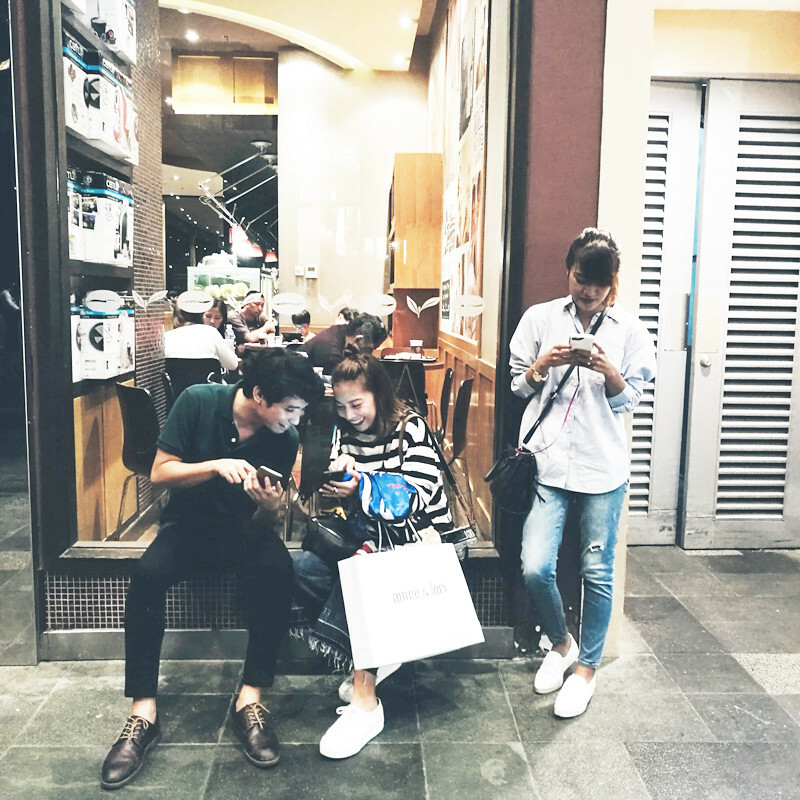 I was asked to choose which Ayala Mall to cover, that's when strategy number 1 kicked in. So the server won't crash of course! And also so you can Catch 'Em All comfortably! 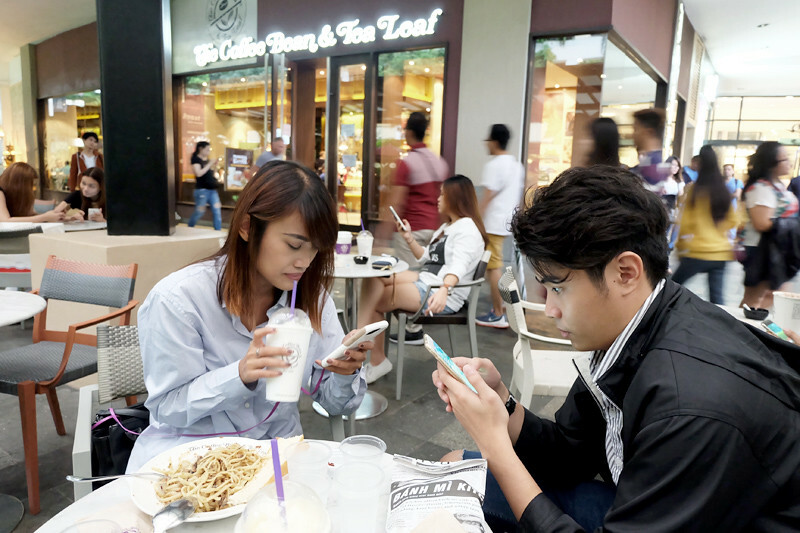 Open your map and let the Poke Stops and Lures guide you to a restaurant that rests preferably in between 2 or 3 Poke Stops at least (with lures preferably or put one yourself for P50 :P). Jackpot if there's also a gym! ACTIVATE YOUR LUCKY EGG AND CATCH 'EM ALL! Now's the best time to activate your lucky egg and level up! Activating your lucky egg increases Pokemon at lures x2! Yup! And while you're at it, catch all of them. Yes even the Pidgeys and Ratatas. That's the only way to acquire stardust and you're gonna need it to power up and improve the Combat Power of your favorite Pokemons! Once you have enough Pokemon, it's time to evolve them before the timer on your lucky egg runs out. That's double XP for catching and evolving! 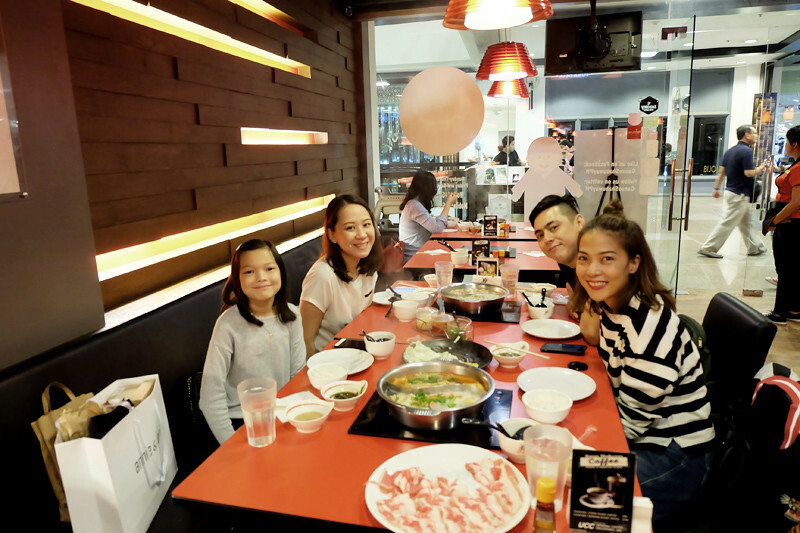 Instant Level UP! 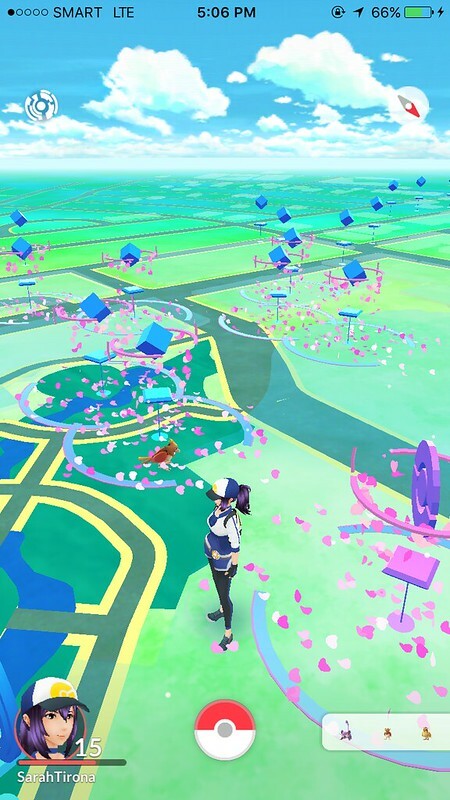 So is a LURE DROP PARTY worth catching??? Hellz yea. 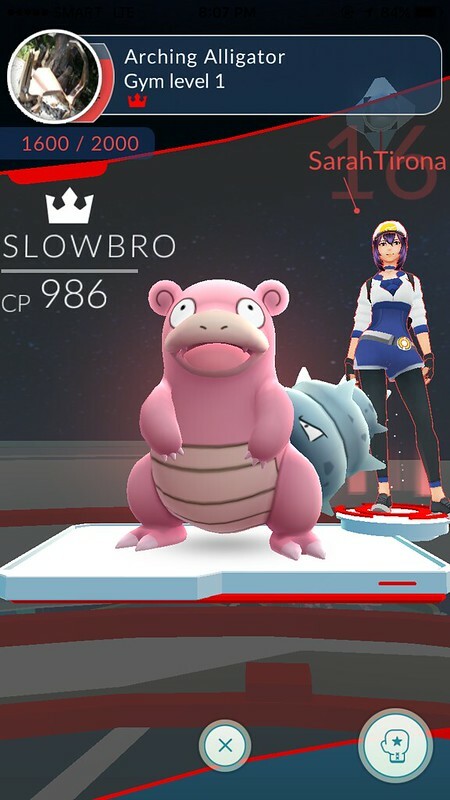 You get a lot of rare pokemon, the CP's are usually hire and it makes it so easy to level up! 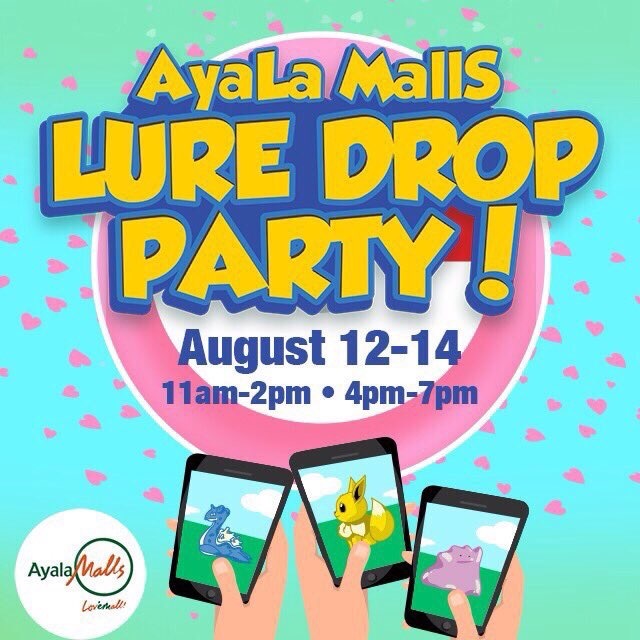 Make sure you catch the next LURE DROP PARTY AT ALL AYALA MALLS!